owing to the best lifestyle amenities they offer to the urban population. The cultural experiences in these urban areas are far superior that in any other places in the country. Job opportunities are also high here, offering numerous vacancies to the Taiwanese jobless youngsters. Municipalities are the highest levels of Taiwanese Cities under direct control of the urban administration and having equal status with that of the Taiwanese provinces. Except certain variations, a handful of these municipalities are considered to be the cultural and geographical enclaves in the middle of two national provinces. Some of these municipalities extend even beyond the boundaries of the cities to the surrounding regions, including highlands, cultivable lands, towns and rural areas. 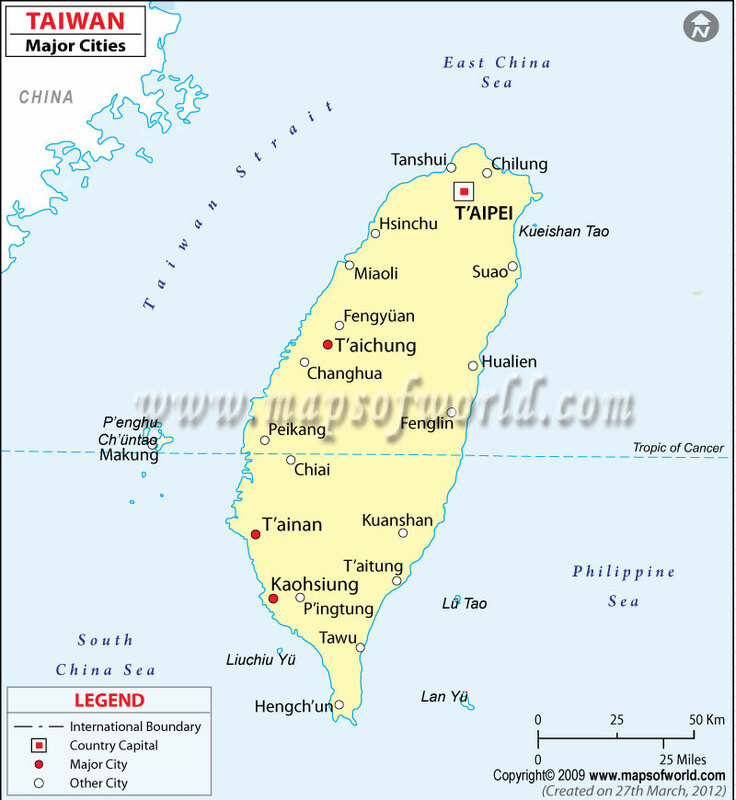 Normally, these municipalities are smaller in size than the Taiwanese urban areas. Provincial Municipalities are urban regions, holding the second position after Taiwanese municipalities. 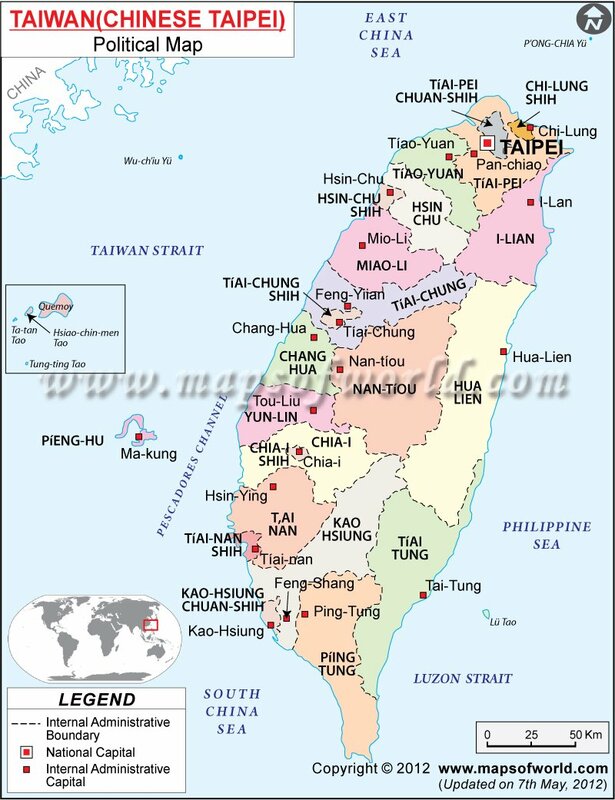 Under the direct administration of the Taiwan provinces, there are as many as five Provincial Municipalities in Chinese-occupied Taiwan now - Keelung, Taichung, Hsinchu, Tainan and Chiayi.